CATALINA PLAN. $5,000 USE AS YOU CHOOSE ALLOWANCE, PLUS PARTICIPATING LENDER CREDIT UP TO $2,000! 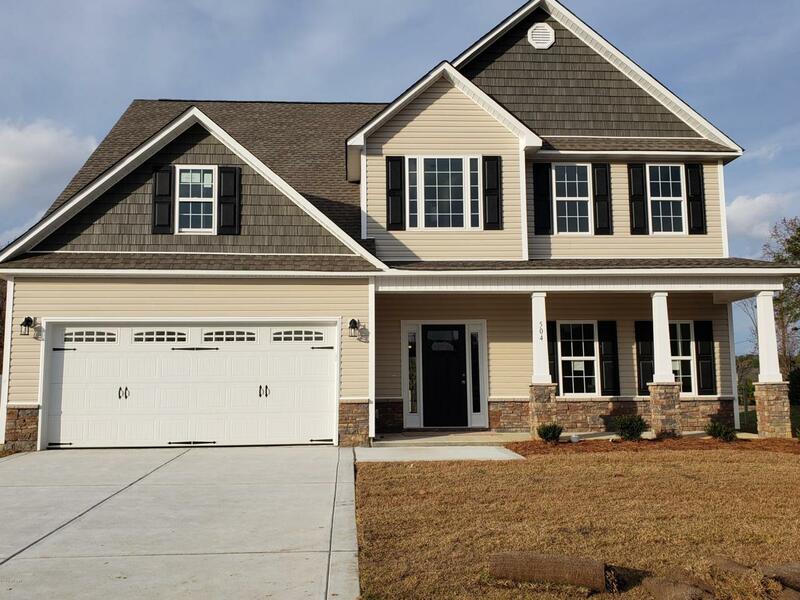 4BR/2.5BA with Formal Dining & Double Garage! 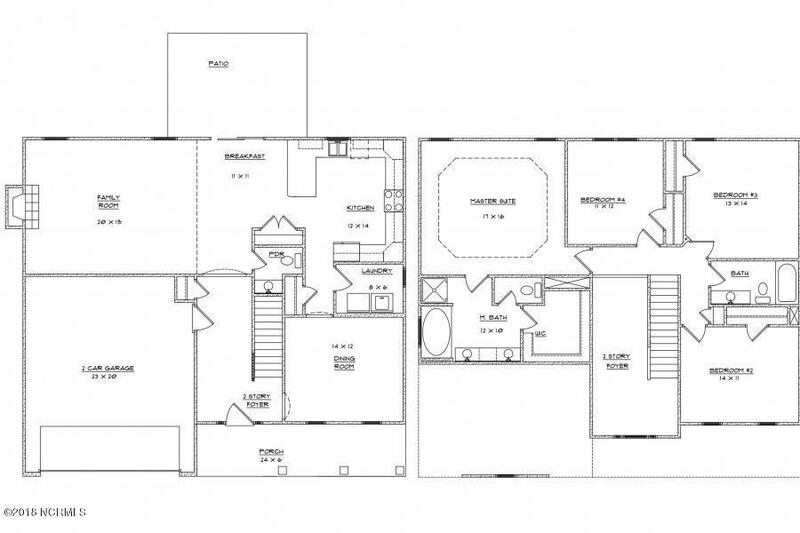 Additional features include: Family room w/ Fireplace, Eat in Kitchen, Laundry room, Master w/ Walk in closet, Separate Shower & Tub in Master Bath, and Rear Patio. Estimated completion November 2018.